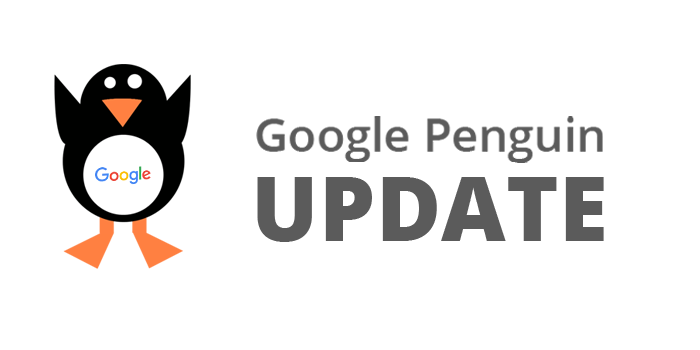 Penguin update is rolling out and your website will recover soon. 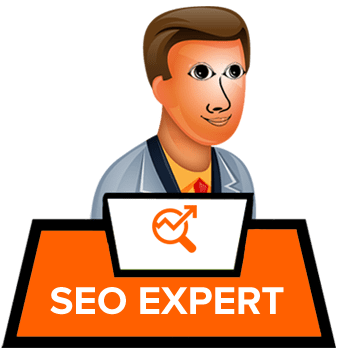 If you have been waiting 2 or more then 2 yr’s to recover your site from Penguin Penalty? Google confirm that the recoveries are starting now from today. 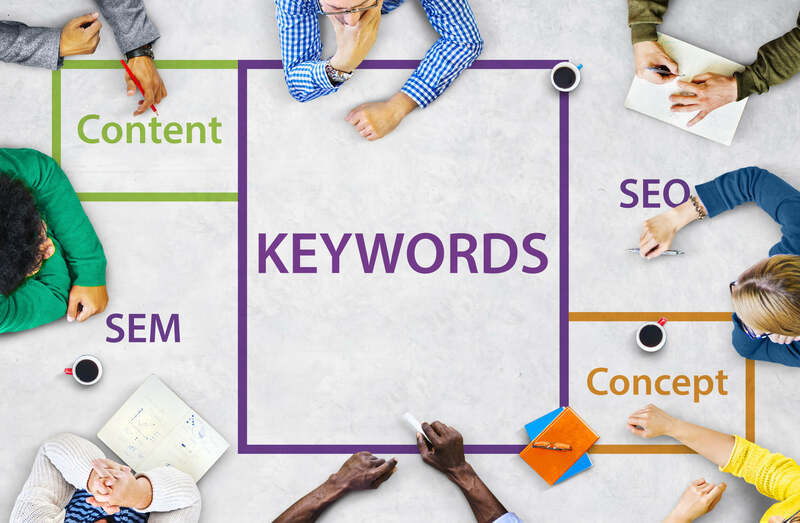 He also force that you need to keep in mind that if your website start recover then your website will not bounce back to the pre-penguin penalty. Because we have already informed about it that we will devalues the all the link rather it is benefiting your website or not. We will not count these spammy links and we will devalue all the link before this penguin update. Whether it is good for the site or it is bad for the website we will devalue the link. So this recover is happening now and it will take some time to fully roll out on all the website.